You are here: Home / iPhone / Do You Still Need to Jailbreak Your iPhone in 2018? Jailbreaking your iPhone isn’t easy. It requires grey-market software, significant research and can result in bricked devices or unrecoverable data. And with the major improvements in iOS over the years, do you still need to jailbreak your iPhone in 2018? Let’s discuss some reasons you might jailbreak your iPhone and evaluate whether those reasons still make sense today. One of the distinguishing features of iOS is the removal of user control. It’s is the polar opposite of Android, which gives users an incredible degree of control and options right out of the box. Some users, frustrated by this feature, will jailbreak their phones to change functionality that iOS won’t allow a standard user to modify. The big idea here is that limiting user control is a bad thing. But it is part of Apple’s appeal. Apple’s design works by making decisions on the user’s behalf. If the user agrees with these design decisions, it makes the product satisfying and easy to use. If the user disagrees with the decisions, those same decisions are annoying and limiting. Fewer design choices fall into the second category in 2018 than 2012. However, some users have very specific desires and requirements for their device’s functionality. If you want your phone costing more than $500 to do one very specific thing, but it can’t, that could be extremely frustrating. 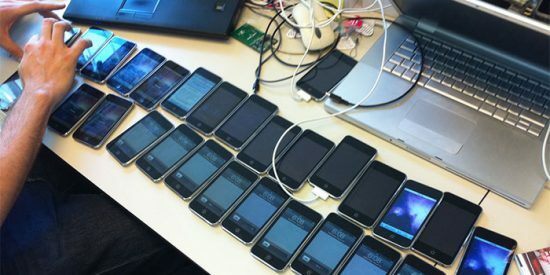 Solving problems like this with a jailbreak is still possible. However, the jailbreaking scene has shrunken since the earlier days of iOS. This means that software to address your particular complaint might not exist. Do some researching for jailbreaking your phone to be sure you can actually solve your problem. If you can address the problems you dislike, jailbreaking still makes sense in 2018. You’ll still find a greater degree of user control under a jailbreak. This is sure to be the same for future versions of iOS as well. Back in the early days of iOS there were many limits on what software could do. While these limits still exist, some of the most commonly-installed jailbreak applications have been bundled into the App Store of the operating system itself. Take, for example, Night Shift. At one time, the only way to achieve this night time screen warming was with a jailbreak application. Now it’s part of the operating system. That’s not the only jailbreak functionality now found in mainstream iOS. Third-party keyboards, once a jailbreak-only feature, feature prominently in the app store. That said, in traditional Apple style, these features offer limited adjustability. Take Night Shift, as an example. Users control the time that the functionality ends and begins. However, controlling the screen’s warmth level isn’t possible. If you want more control over the utility, you’ll need to jailbreak your iPhone. iOS is known for being a well-designed operating system, but there are still some well-recognized issues. 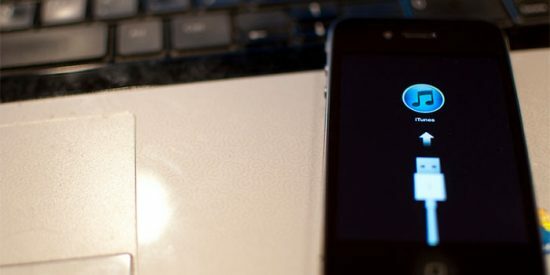 Incoming phone calls take up the entire screen, locking up your phone for 30 seconds unless you take action on the call. Notifications aren’t grouped by application anymore, leading to messy and difficult-to-read notification screens. Notification options are also limited, either permitting all notifications or no notifications on a per-app basis but allowing for no additional tweaking. Android is obviously well ahead of Apple in these cases, and Apple’s continued insistence on their current design choices becomes more confusing as time goes on. Users frustrated enough with these choices could find relief in jailbreak tweaks. By doing so, users can adjust the functionality of iOS features, improving bad design decisions or replacing built-in functionality with tweaks. Fixing poor design choices is still a justifiable reason to jailbreak your iPhone in 2018. Jailbreaking your iPhone was once basically required for demanding users. Today, the operating system has evolved enough to permit broader patterns of use. Jailbreaking your iPhone in 2018 might still make sense in some cases, but it’s not the clear decision we saw in years past. iOS has improved dramatically in past years, making a lot of reasons for jailbreaking your iPhone moot in the modern day. If there’s a specific tweak that you’re seeking and a jailbreak can provide it, jailbreaking your iPhone still remains an option in 2018. It doesn’t offer the same widespread improvements over default software seen in years past. However, you can still increase control and fix bad design decisions in iOS by jailbreaking your device. Unfortunately, newer iOS versions might not have jailbreaks yet. 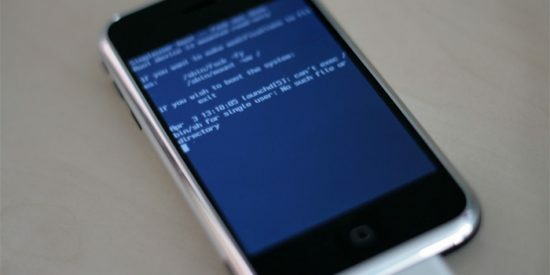 Older operating systems are more likely to have existing jailbreak methods. 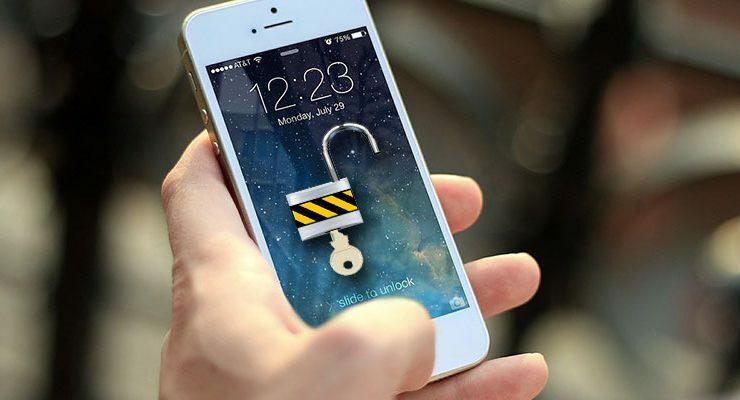 Find out if you can jailbreak your phone here. So will Jail breaking a iPhone 6 undue the processor speed cap that was instituted to save battery life? ?